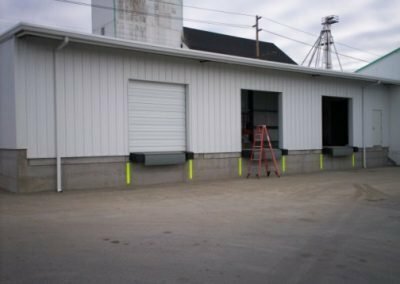 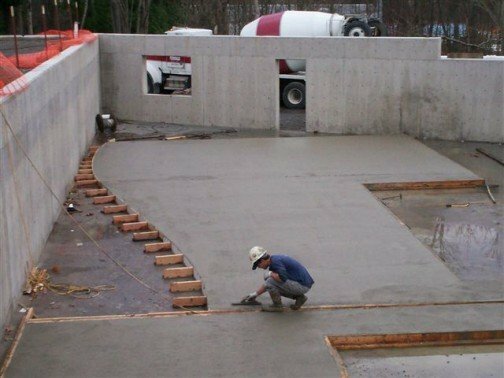 At Custom Concrete Contracting, we know that experience matters and that it’s important for our work to be done right ― the first time. That’s why we train, test and certify our staff through American Concrete Institute. 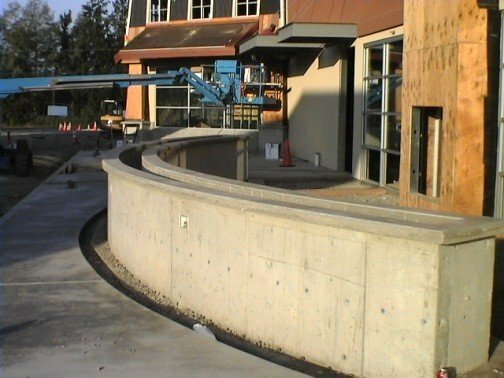 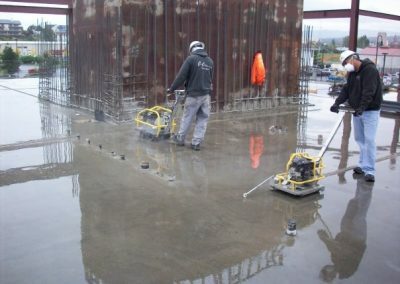 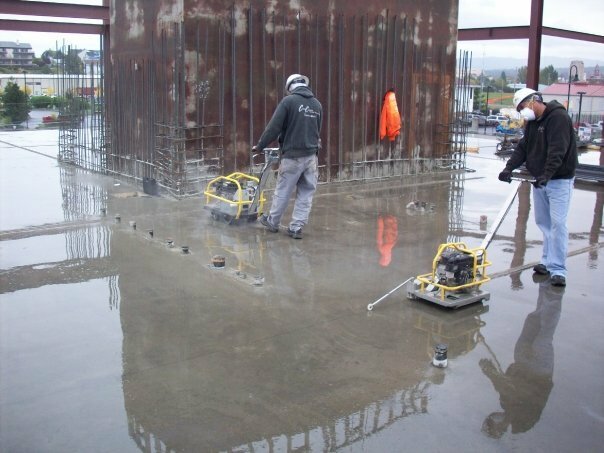 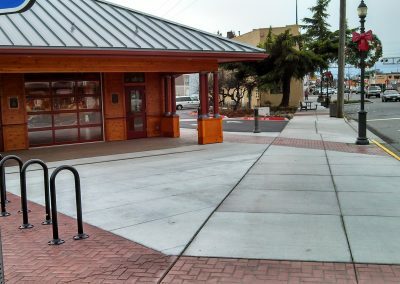 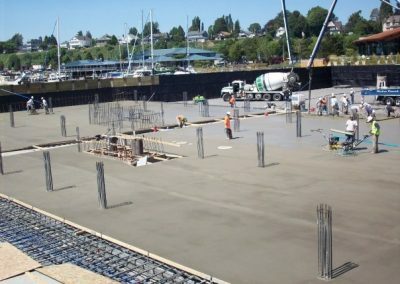 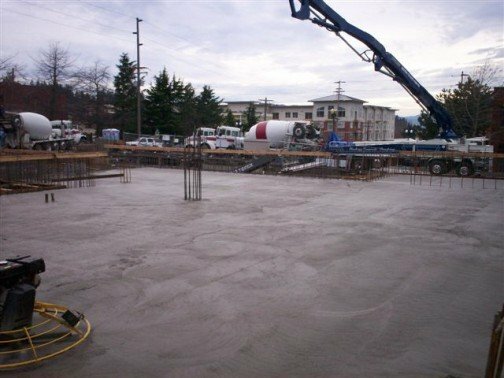 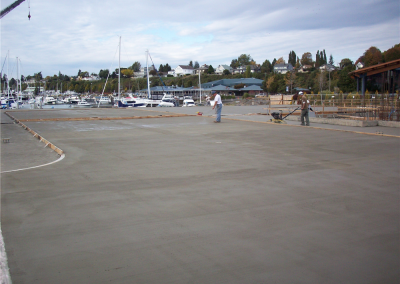 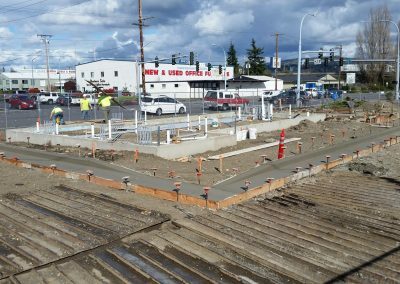 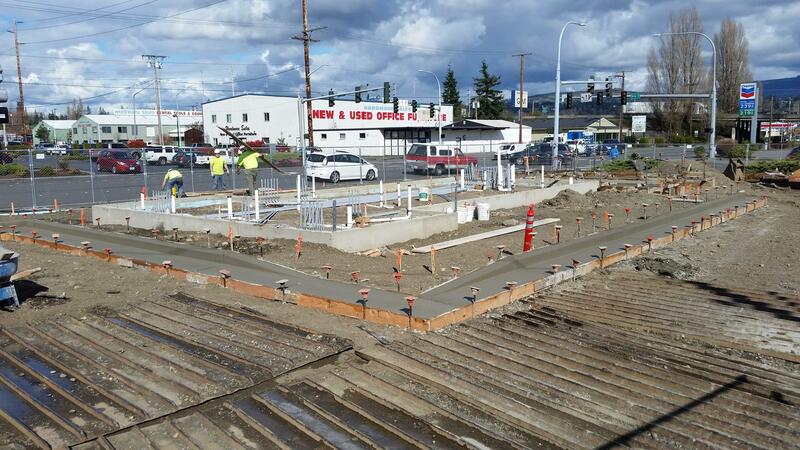 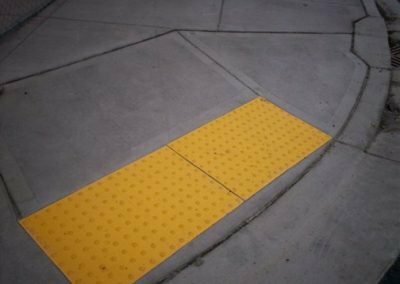 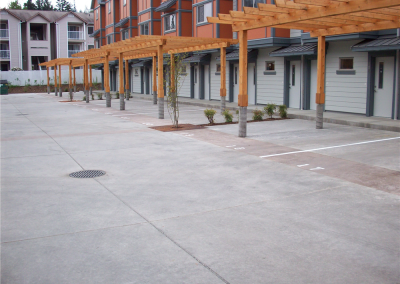 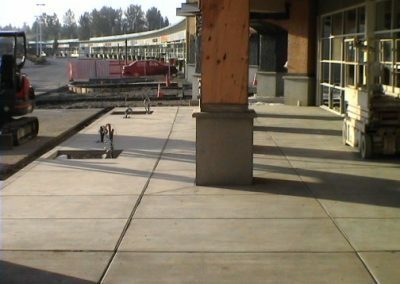 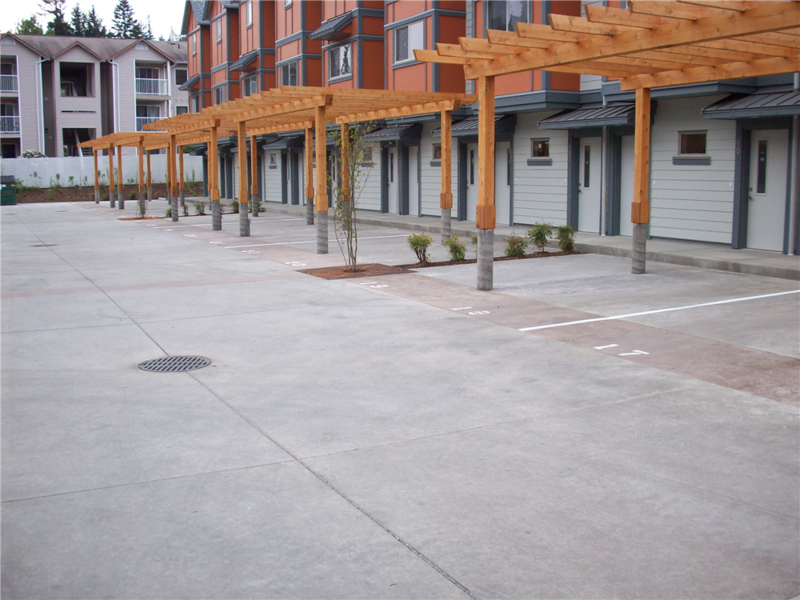 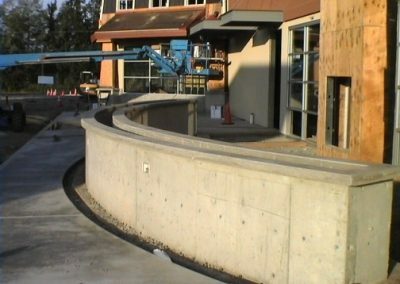 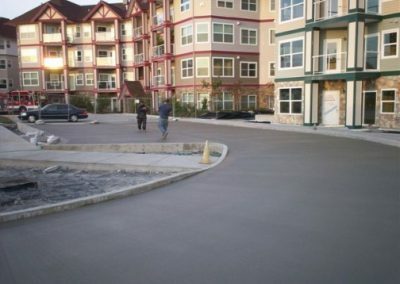 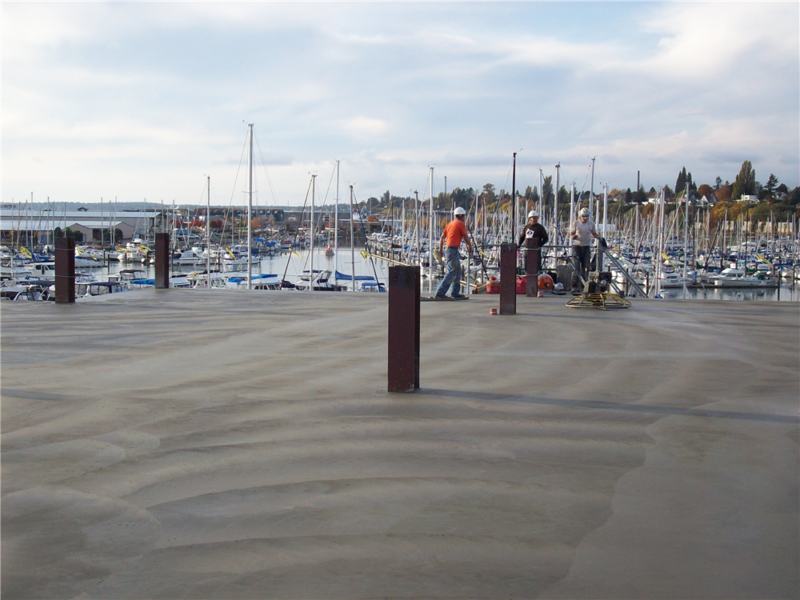 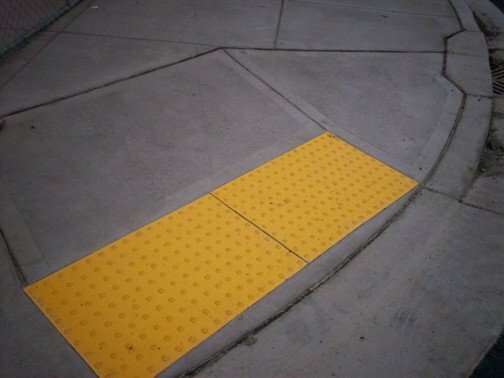 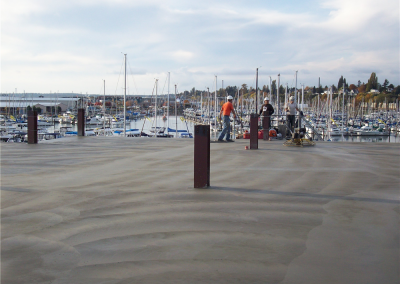 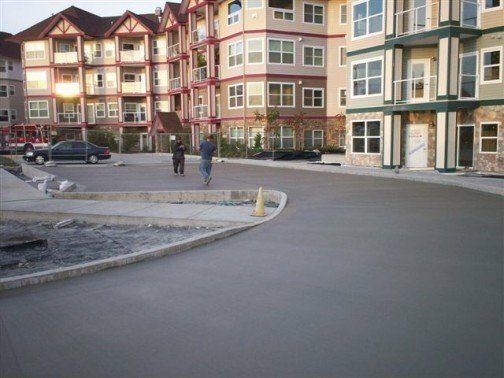 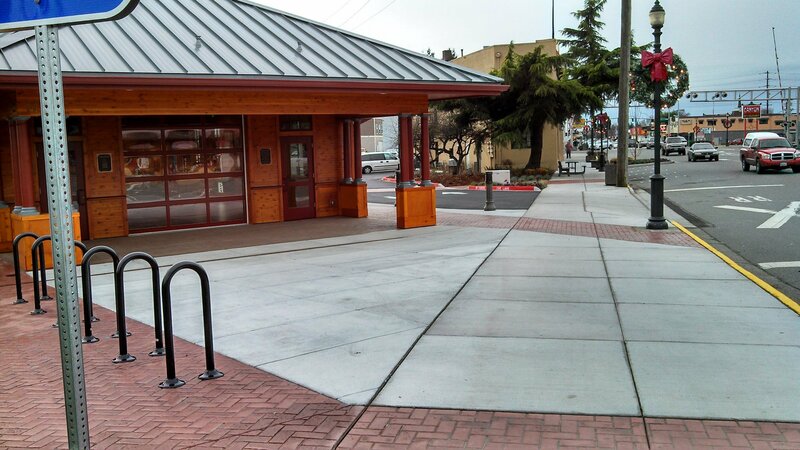 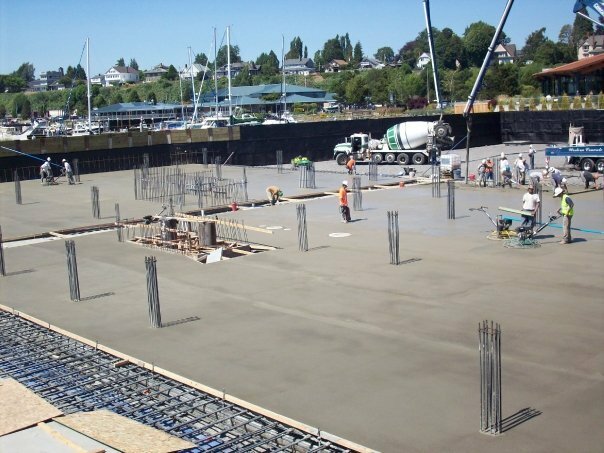 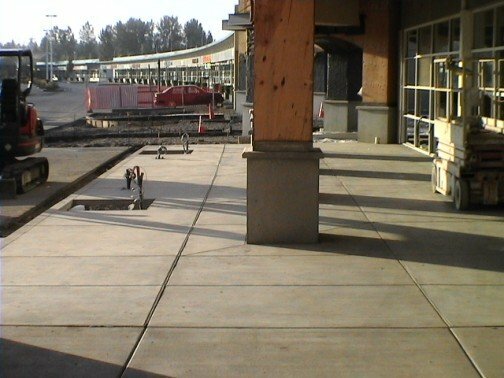 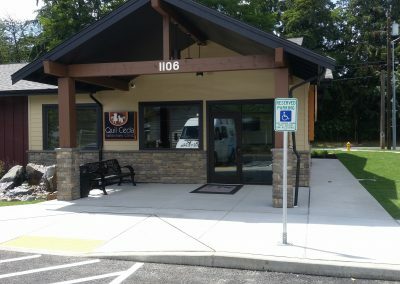 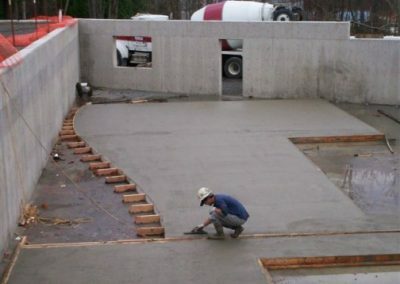 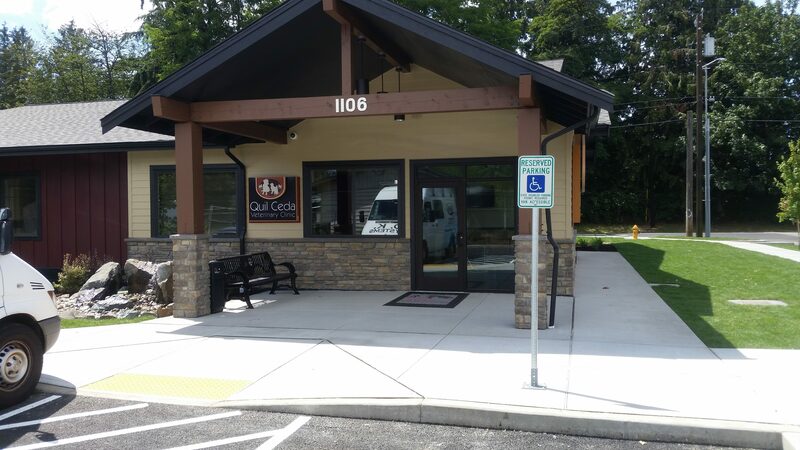 Our Whatcom County concrete installation crews recently passed their annual certification tests, so we have 5 ACI certified finishers, 4 certified pervious concrete installers and 1 certified technician on staff. 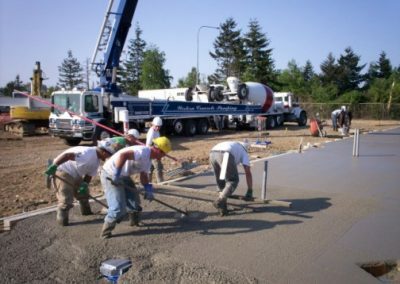 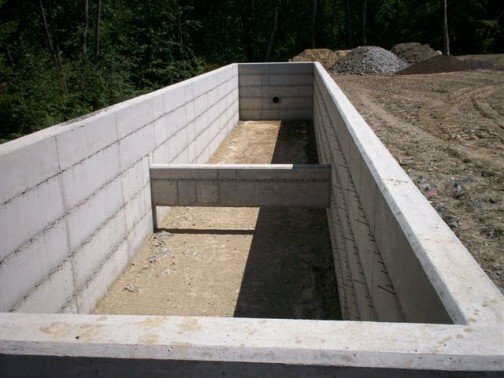 Whether we’re working on a public works project, helping an individual property owner or serving as a subcontractor on a large-scale development project, know that we will use our experience to complete your construction project on time and on budget.